In the wake of Eaze getting $10 million in funding, we’ve seen a lot of legal cannabis delivery companies come out of the woodwork to claim their own place in the spotlight. Today GreenRush, an on-demand medicinal cannabis marketing and tech platform, announced the launch of their services to the Bay Area market. 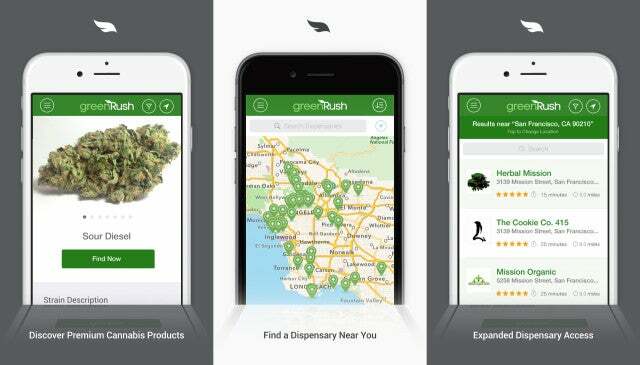 Specifically, GreenRush features a mobile-optimized web service with both delivery and express pickup options for users. The team also works with eCann Inc, one of the largest investors in the legal cannabis industry, to ensure that they have a strong foundation necessary for successful market growth. To that end they provide access to a new patient acquisition channel through a simplified, one-time patient verification and streamlined order process. And, much like other on-demand services, GreenRush offers comprehensive delivery and logistics tracking for their users. Therein lays an important aspect of the GreenRush platform: it’s optimized for both dispensaries and patients. Promote: GreenRush’s team owns and operates hundreds of cannabis targeted websites with an audience made up of millions of potential patients to help grow dispensaries’ client base and brand their businesses. 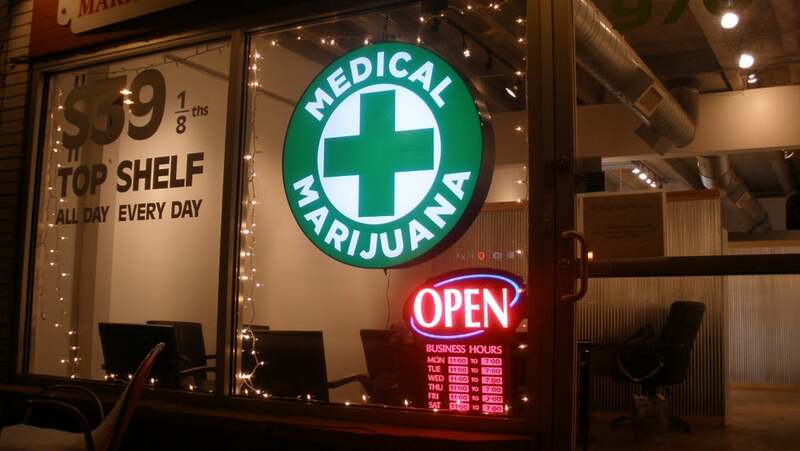 Delivery or Pickup: Once an order is confirmed, it can be tracked from the dispensary to the patient’s doorstep.